Bukka White Blues Festival attracts people from all over the world to the banks of the Tennessee Tombigbee Waterway in Aberdeen, MS. Featuring blues legends and emerging talent alike, Columbus Day Weekend, each October. The festival honors Aberdeen’s bluesman, Bukka White, famous for his original song, Aberdeen Blues. 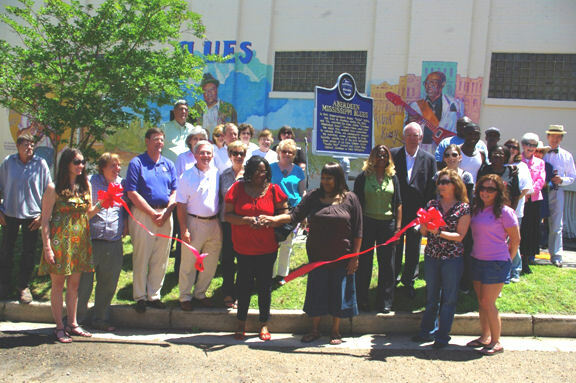 Booker “Bukka” White is featured on Mississippi Blues Trail Marker located in Aberdeen.